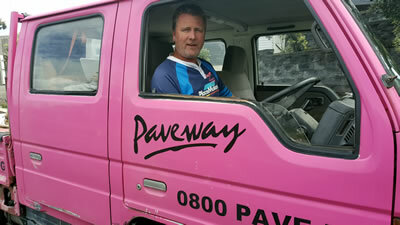 Paveway’s Pete Ludlam has been providing paving and landscaping services throughout Porirua, Paraparaumu, Waikanae, Otaki and Levin for nearly 30 years. We are well recognised in the community, not only because of the amount of successful projects we’ve carried out over the years, but because of our fleet of bright pink trucks. 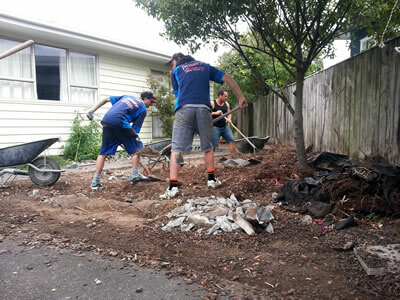 We have a highly experienced team - all experts in their fields, be it concreting, paving, building or retaining walls. Our focus is on providing a fast efficient service, using quality materials for lasting results, with an attention to detail.